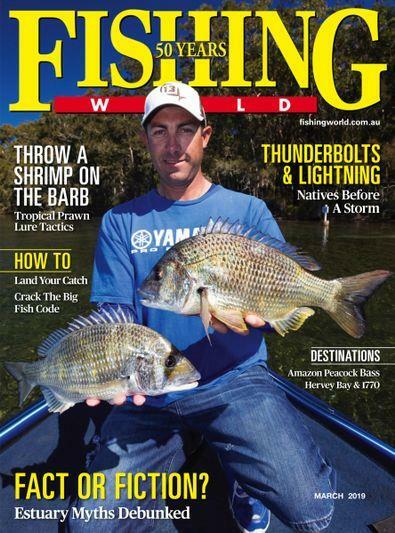 Fishing World is Australia's most respected fishing magazine and has been serving the needs of fishermen for more than 35 years and as Australia's premier fishing magazine, has become known as the 'sport fishing bible'. Fishing World is associated with many cutting edge angling developments including light tackle game fishing, jigging, lure fishing, fly fishing, small boat fishing and tropical sportfishing.Each month we provide a vast amount of practical information on the latest tackle, fishing boats, accessories and techniques, and 'hands-on' data on popular species around the country.Six times a year Fishing World includes a bonus Boat Fishing lift-out encompassing tests, reviews and information on the latest fishing boats, outboards and marine electronics. Boating related articles features heavily in our editorial formula, with more than 260 pages every year. 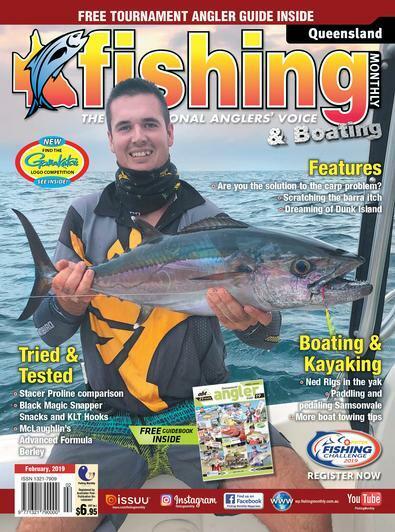 Combined with the bimonthly additions of Boat Fishing, we cover more boating and associated product information than any other fishing-related publication.